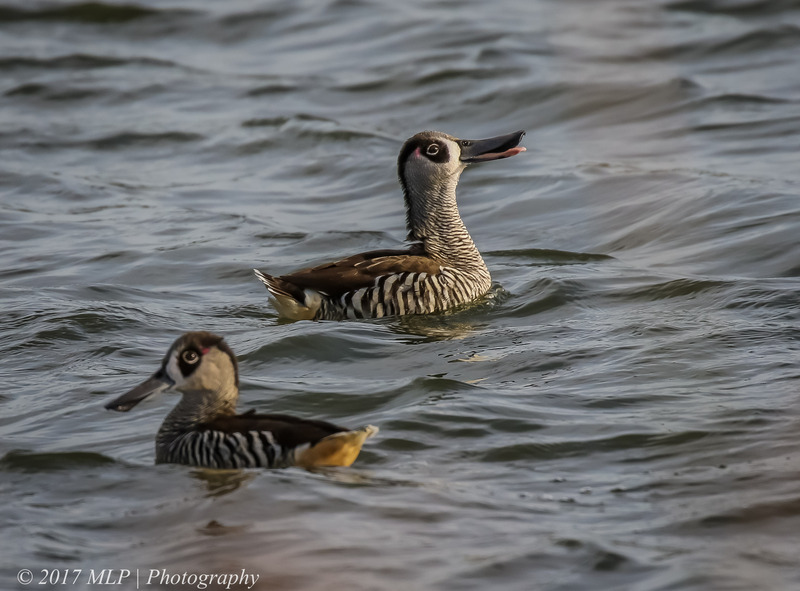 This entry was posted in Bird Behaviour, Birds, Victoria and tagged Australia, Australian Birds, Bird Photography, Jawbone, Jawbone Flora and Fauna Reserve, Nature Photography, Photography, Pink Eared Duck, Victoria, Williamstown. Bookmark the permalink. 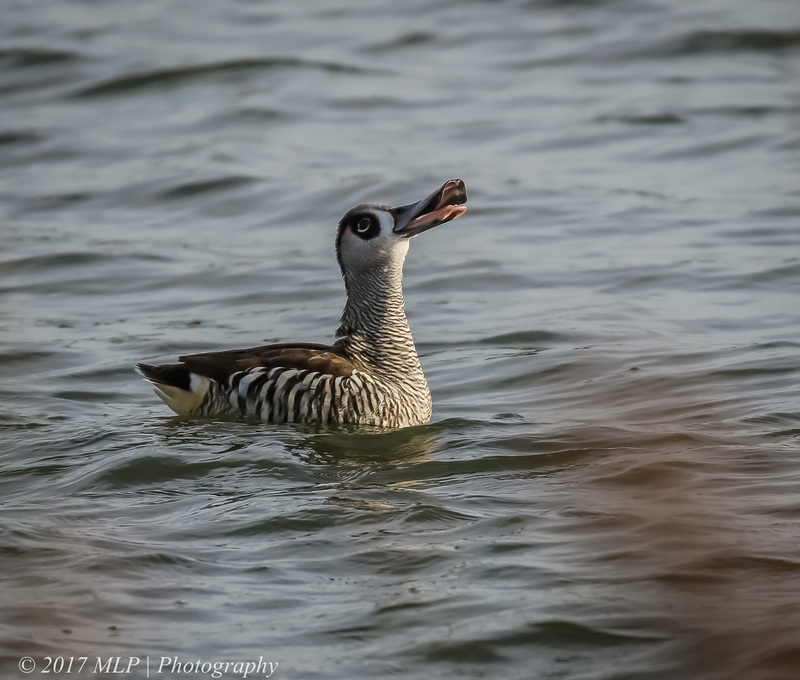 Lovely photos and info on this beautiful duck Malt, though I tend not to agree with some of the guide entries on the pink ear being exclusively male, most experts do not state this, and my own findings conclude that it is present in both sexes but may be absent in the immature and juvenile. I have noticed that the pink patch is significantly reduced and much smaller in the female, and this may be why you thought there were no females present. Thanks for the comments Ashley, I got the info on the pink patch from the Birdlife web so I have asked them for comment. I have not been able to find any other reference to telling the sexes of the ducks apart via the pink mark. I have looked at HANZAB and the only way to tell the difference is via the cloaca if one is experienced enough to tell. The research in HANZAB is a few decades old but something like that would be noticeable in the field. Thanks for the new research project. I will let know how the Birdlife team respond. However while the statement that females dont have the marking has been removed it still talks about the drake having it rather than just a generic statement or saying that juveniles dont have the patch. Maybe this will be adjusted at a later time. Overall a very interesting exercise.